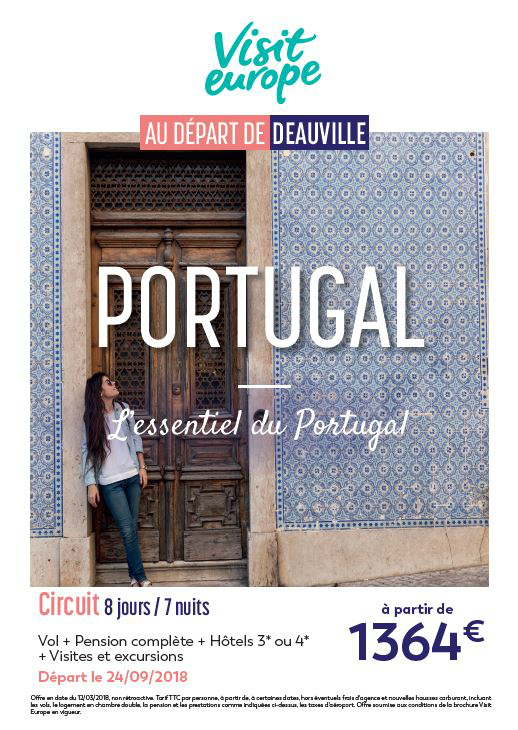 Leave on September 24, 2018 to Portugal, and chose one of the available circuits or autotours. You will land in Porto, then head north along the Mediterranean coast. 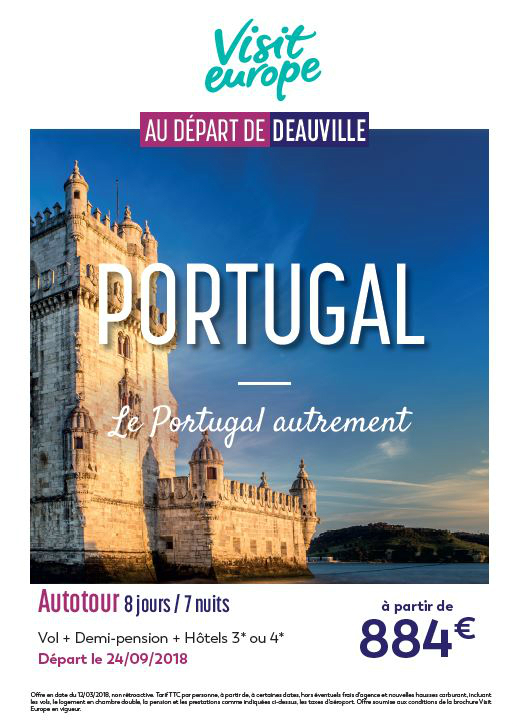 Picturesque villages ; Aveiro, the Venice of Portugal ; Évora and its white houses and Lisbon, its old neighborhoods are waiting for you for a week full of discoveries !